This week Slow Textiles is giving workshops at the vibrant Shenkar College in Tel Aviv. 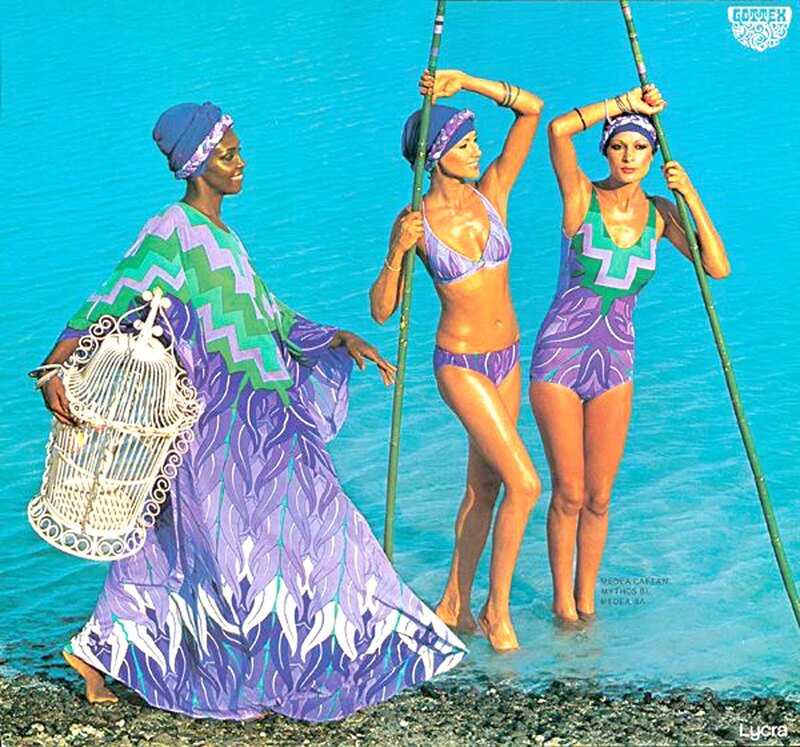 So far, we met the original designers of the Maskit group, a group of women who made Israeli fashion glamorous by translating ethnic craft skills into fashionable hippy glamour that was at its peak in the 1960s and 70s. Today, however, there is an underlying localised question for young designers as to what makes up Israeli style and aesthetic identity. “What was that something that made Israeli fashion gain international prestige and reach impressive peak sales abroad, in the early 60s and 70s? Can it be reconstructed or can an up-to-date substitute be found for it? Can a formula, which fuses global influences with local characteristics, exist in our time? It seems that this magic formula is not easy to figure out, both because its components and the relations between them are flexible and unstable, and because of the rapid pace of change in contemporary fashion.. In the 60’s and 70’s it was natural that the Israeli characteristics in fashion would be based on the ethnicity and authenticity of the clothes worn by the new immigrants (Olim Chadashim in Hebrew) who arrived in Israel in unprecedented numbers. 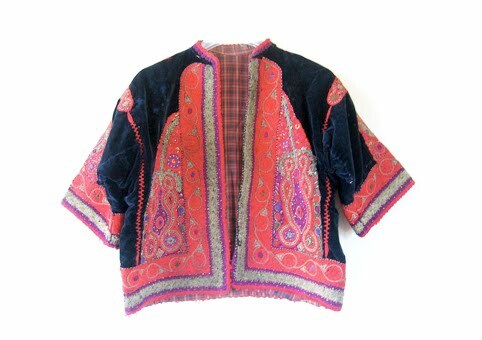 The ornamental and rhythmic Yemenite embroidery, the sensual colours and textures of the Bukharan and Kurdish clothing, the free dressmaking patterns of the Moroccan robes (galabias) – all these provided an accurate answer to the need for an exotic fashion, that formed in the world fashion market following The Beatles’ visit to India. Israel of those years succeeded – with the generous help of the Minister of Trade and Industry at the time, Pinchas Sapir, and with the right orientation – in providing an original answer to this need. From Ayala Raz’s larger article called Is there a local style in Israeli fashion?